If you're going to be close to LA and Malibu on May 3rd let me invite you to the Reviving Old Scratch book launch event! 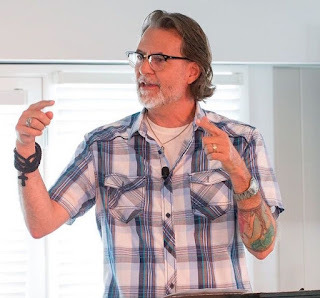 The event is a live double podcast hosted by Luke Norsworthy and Homebrewed Christianity. Special guests are N.T. Wright and Greg Boyd! 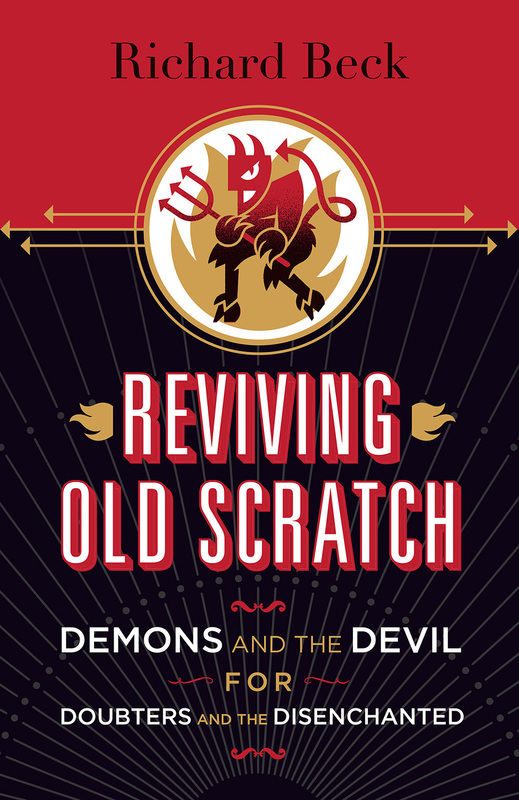 I'm excited to have both Tom and Greg at the event as their work, in different ways, inspired the idea behind Reviving Old Scratch: a progressive Christian taking the Devil seriously. Tom, Greg and I are all in town for the Pepperdine Bible Lectures where we, along with a fantastic lineup, will be speaking May 3-6. 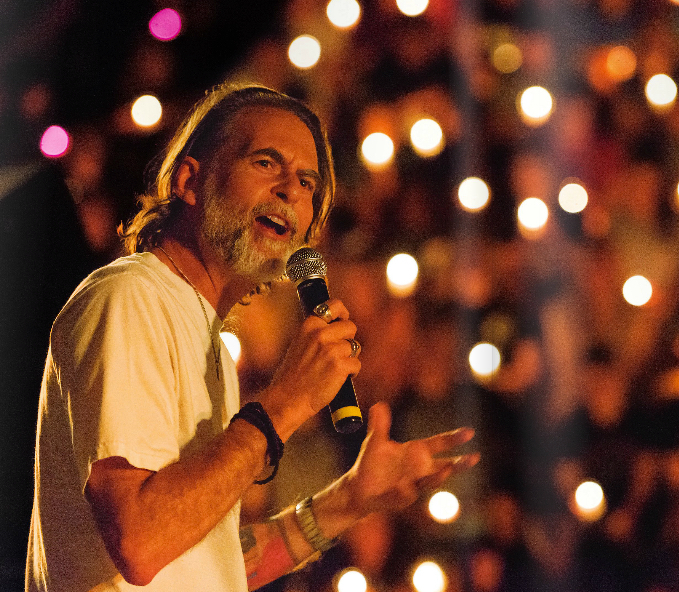 Be sure to check out the PBL schedule if you want to hear more from Tom and Greg. 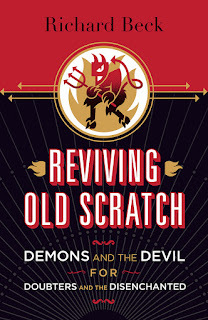 Event and registration details for the Reviving Old Scratch book launch can be found here. Update: The event has already been sold out. Excited to see ya'll on May 3rd!